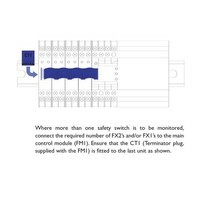 Extension module for F-series safety control unit. 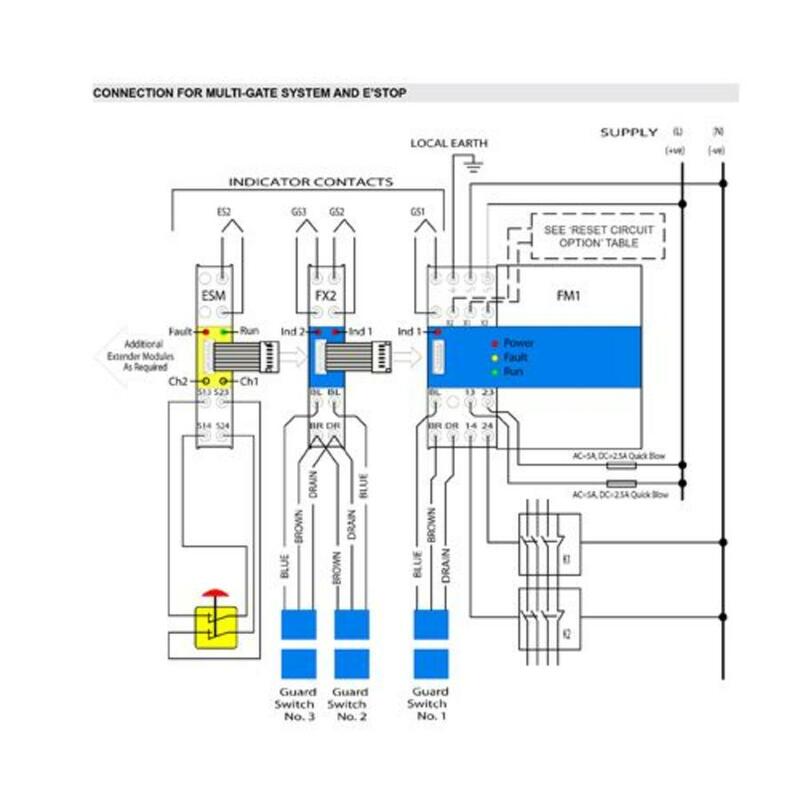 Extension module safety control unit for use in machine guarding applications. 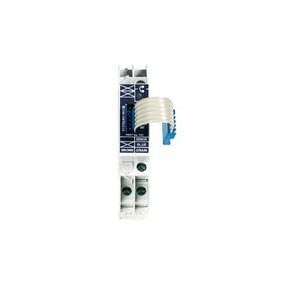 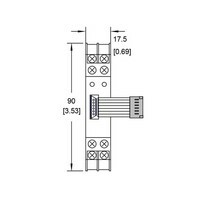 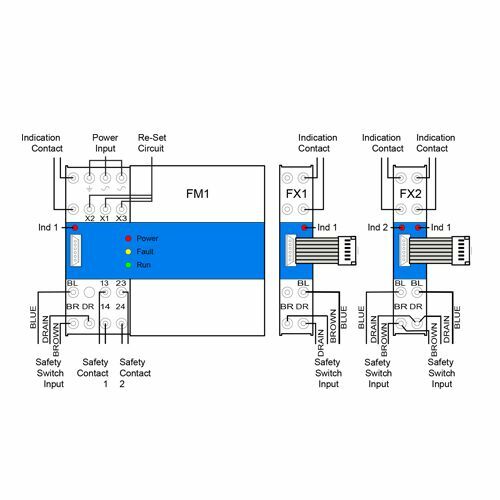 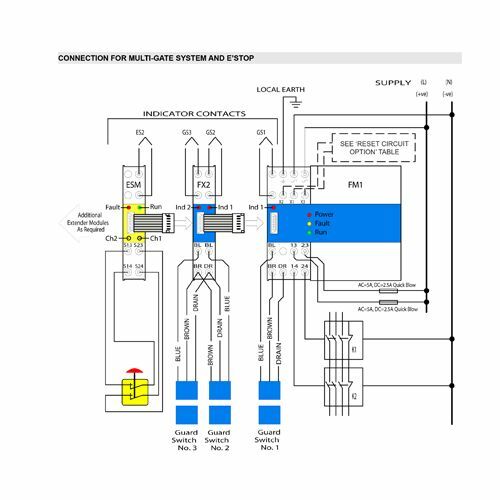 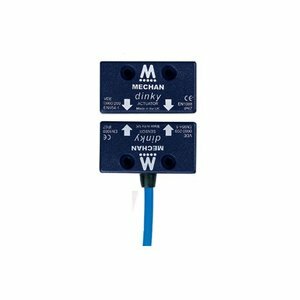 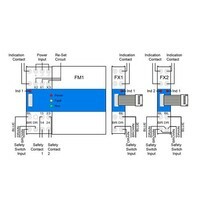 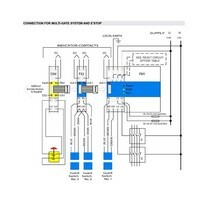 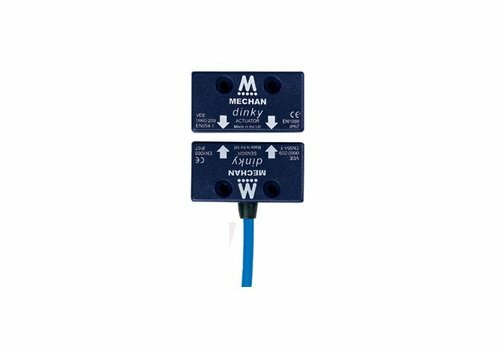 Extension module for 1 (FX1) or 2 (FX2) F-series safety switches. 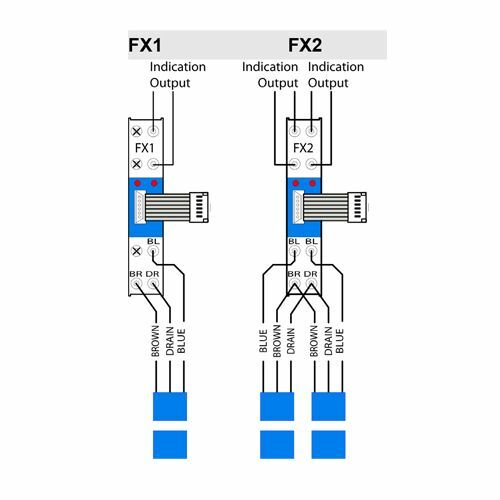 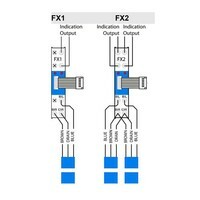 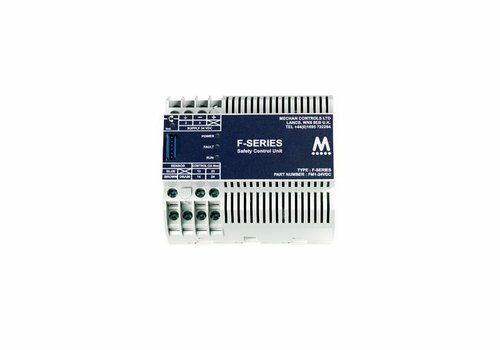 FM1 connects up to 2 F-series switches (expand with FX1/FX2 module). 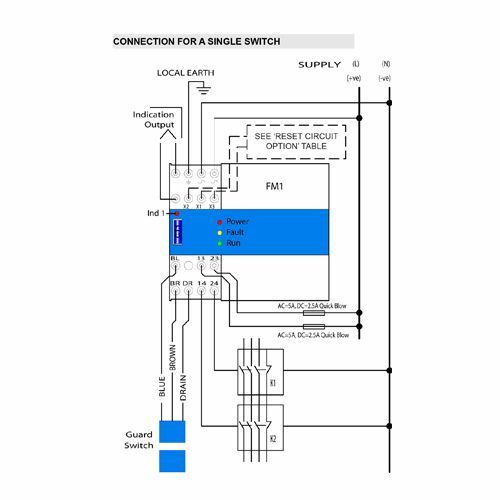 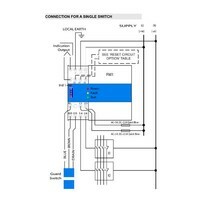 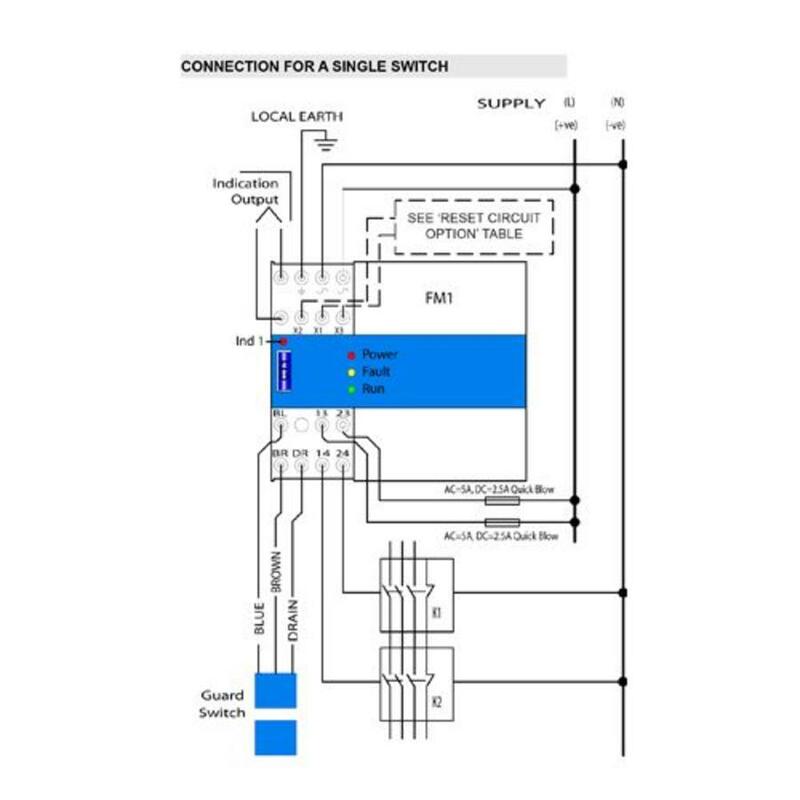 Designed for use with F series switches. 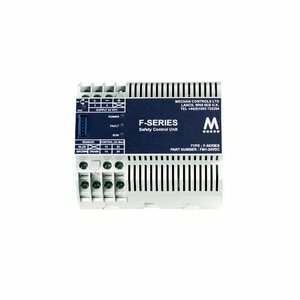 Install up to 30 switches in series. 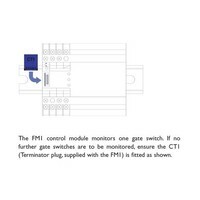 Indicator LED’s show the number of gates that have been selected, gate status and power. 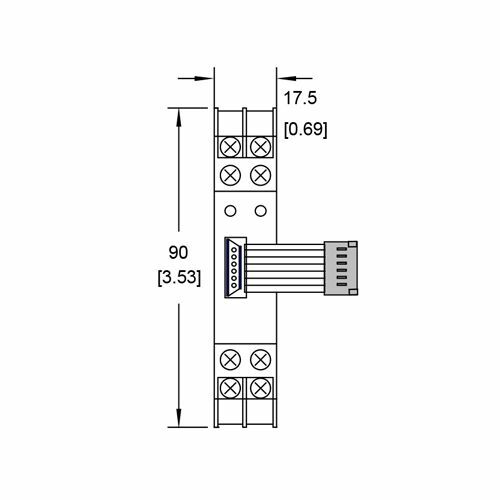 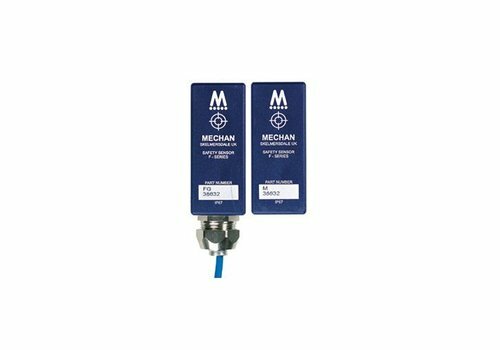 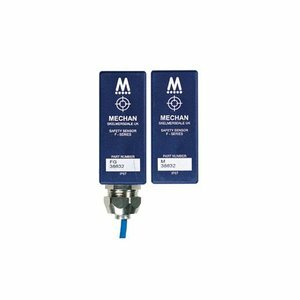 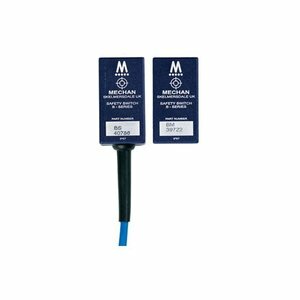 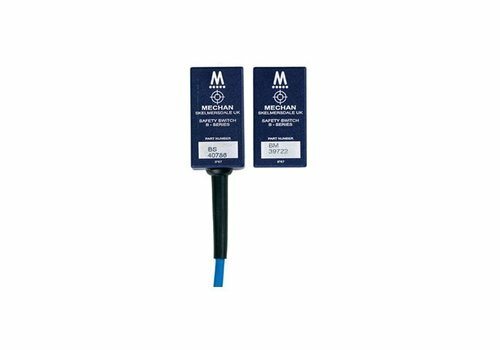 Suitable for use in applications up to PLe (EN ISO 13849-1) and SIL 3 (EN 62061). 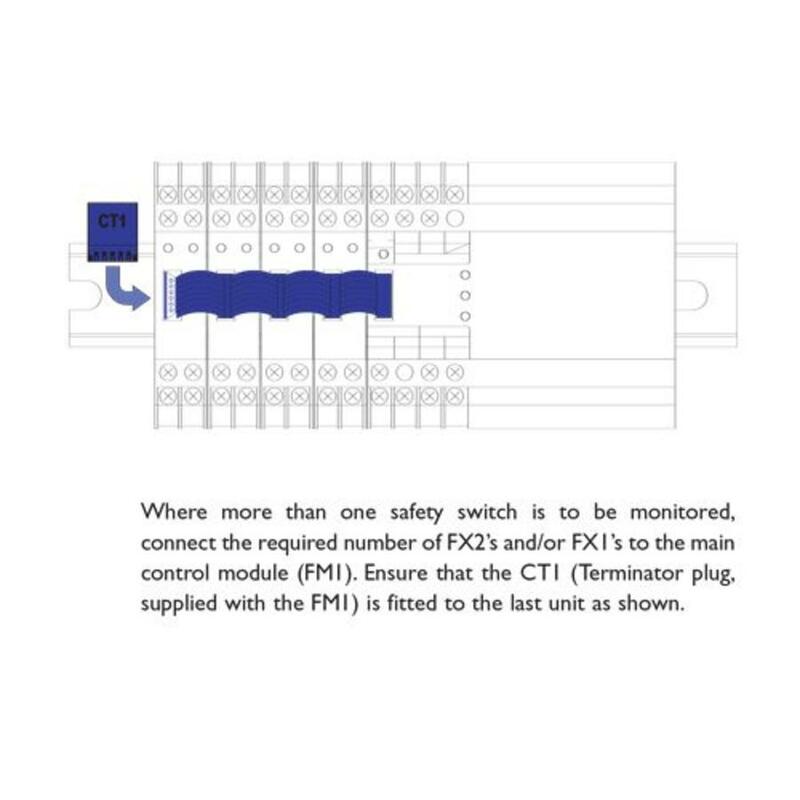 Safety control unit for max. 2 F-series switches. 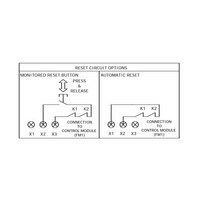 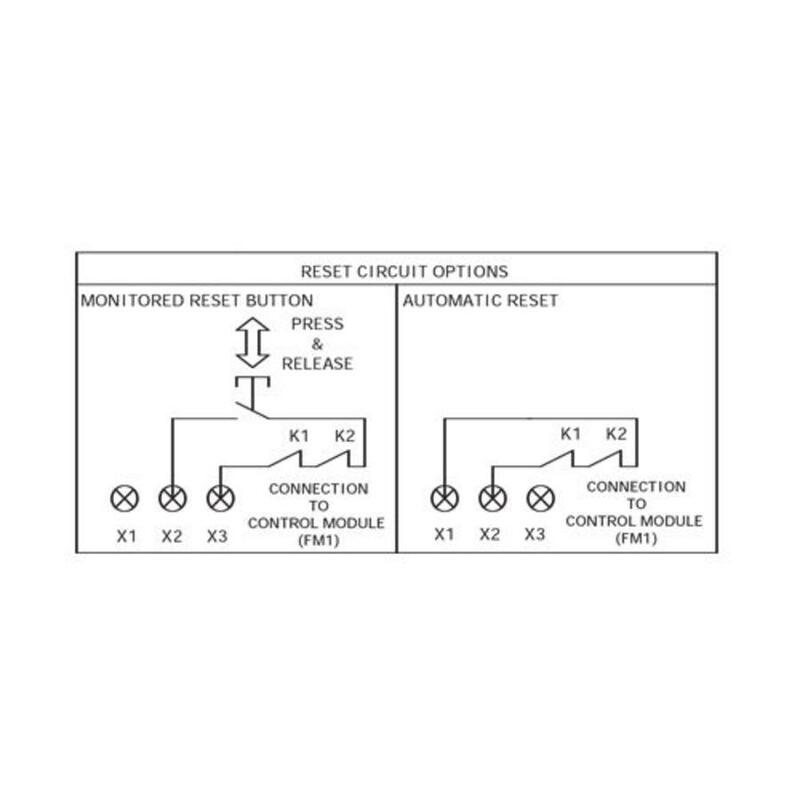 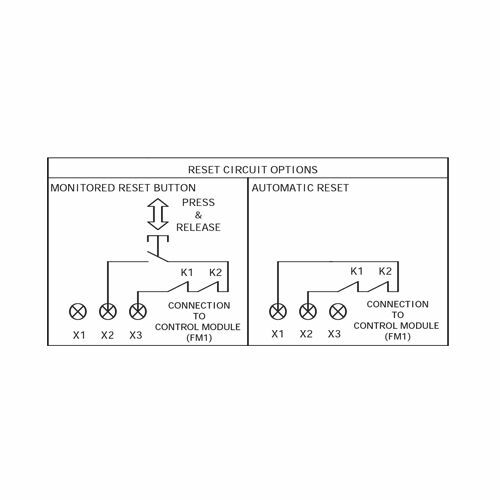 Non-contact coded electronic safety switch.